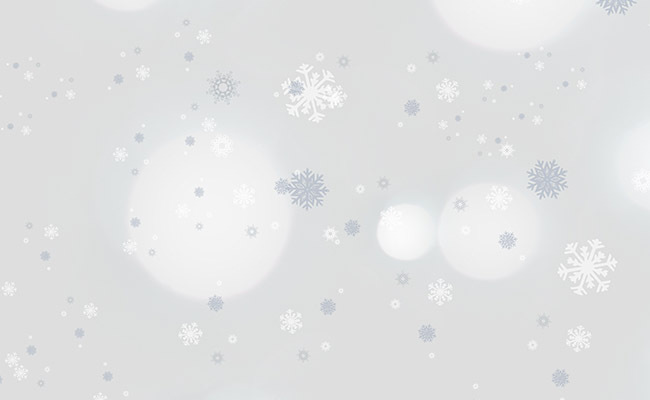 Winter Frost Printed Background Paper provides a soft snowflake patterned background that photographs beautifully. The pattern is continuous along the complete length of the roll. Paper is core wound for easy hanging and conveniently sized to 134cm x 5.5m. 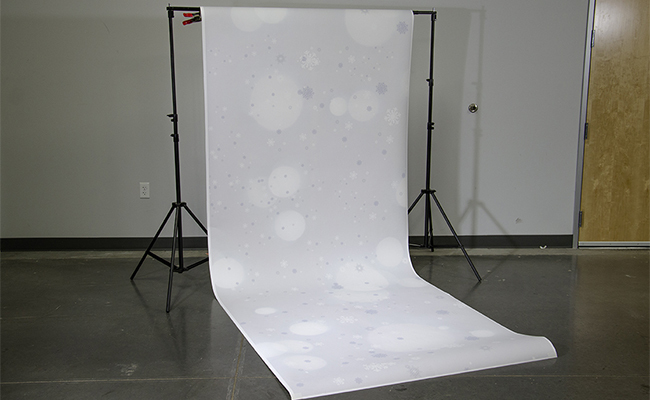 This Printed Background Paper is great for studio sessions, celebrations, photo booths and more. What Message is Your Paper Background Color Sending?